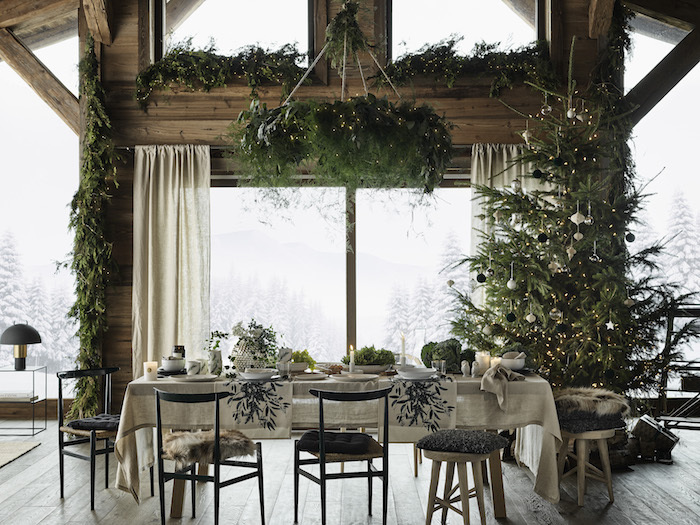 Prep Your Cosy Christmas Home with H&M Home! The best part of Christmas might be receiving gifts and spending it with your loved ones. But the second best part…would always be decorating your home while anticipating for the special day to arrive! We all have that one friend who throws the best house parties and is crowned the designated “set designer”. Or…do you we happen to be talking about…you? Well, you’re in luck! 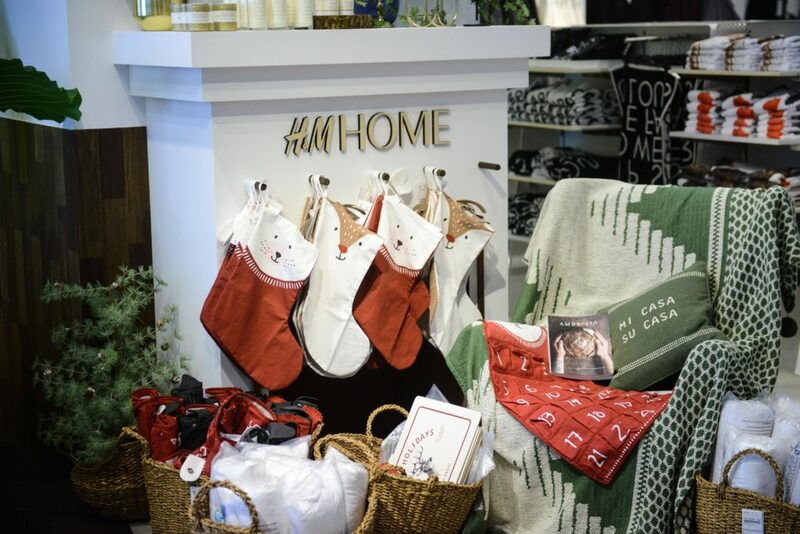 H&M is releasing their Home Collection in Singapore just for the holidays, with a wide range of products, from kitchenware to home accessories! Those who’ve been hoping that H&M Home would one day arrive on our shores should be pretty pleased. 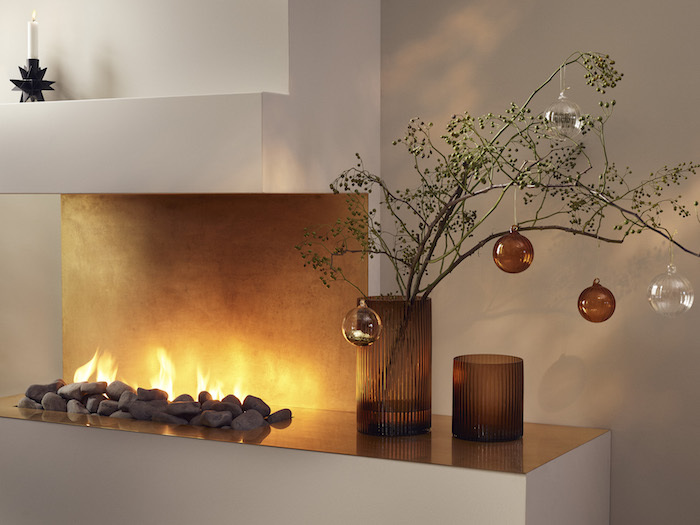 The H&M Home Collection is nestled in a cosy Christmas Pop-Up, Hotel Mauritz, in the H&M Orchard Building. 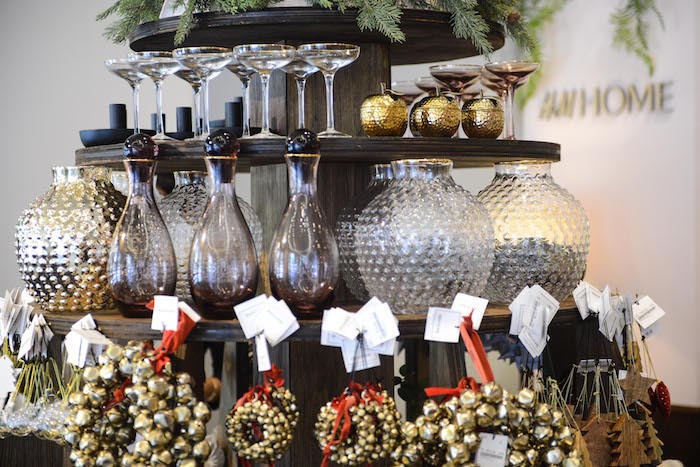 With gold tinted ornaments and rustic decor, you’ll be ready for some warm cabin-like ambiance! It wouldn’t feel like Christmas if you were missing your Christmas Stockings and Rugs to keep you all warm and snuggly. The stockings even come in adorable reindeer and bear designs for us to stuff with gifts, presents, and knick-knacks! Of course…could we possibly forget about Christmas Scents? 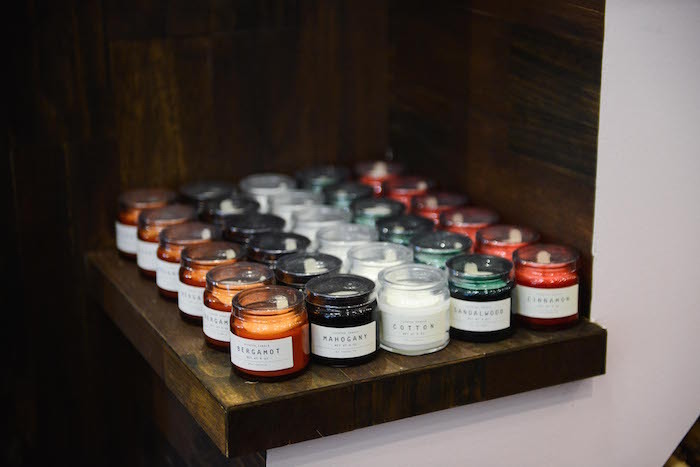 They released a range of scented candles for this exclusive collection as well — Bergamot, Mahogany, Cotton, Sandalwood, and Cinnamon. Other than the Christmas Festive Specials, H&M Home also has your bathroom decor covered. Here are just some sneak peeks of the stylish H&M Home bath ornaments and displays! Go Great Gatsby “Art Deco” Style with the Checked Perfume Bottle ($17.95) and Checked Container ($17.95). Or simply go minimalist with the Chrome Soap Pump Bottle ($19.95), a sleek oval silhouette with a chrome finish that is a great addition to any bathroom! We know you’re endlessly scrolling through Pinterest for decor ideas, but if you haven’t gotten enough of these “inspo boards”, check out how H&M styled theirs! 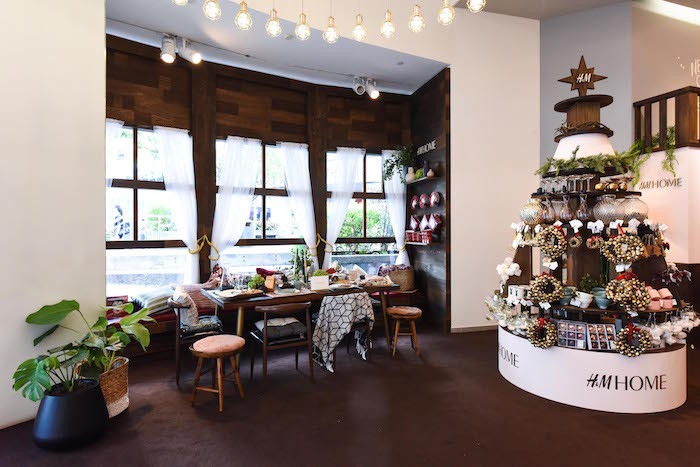 Revel in the Holiday Spirit at H&M‘s Christmas’s Pop Up Gift Shop, Hotel Mauritz from now till 30 December! The H&M Orchard Building is located at 1 Grange Road, Singapore 239693. Store opening hours are from 10am to 11pm daily, including public holidays. For the festive period, shopping hours have been extended till 12 midnight from Friday to Sundays until 23 December. For more information visit H&M.